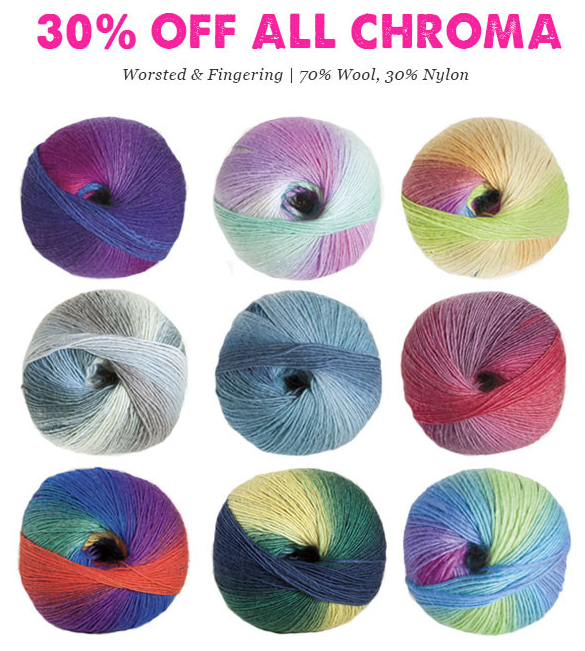 Knit Picks is having a sale on Chroma yarn! 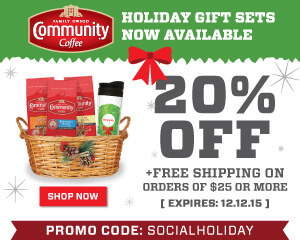 Grab some while it lasts!! It’s pretty stuff!! 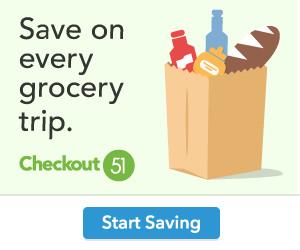 Click here to see the sale! 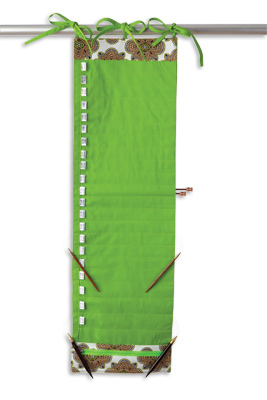 It’s beautiful sunny knitting weather here.. hope it’s a great knitting day where you are! 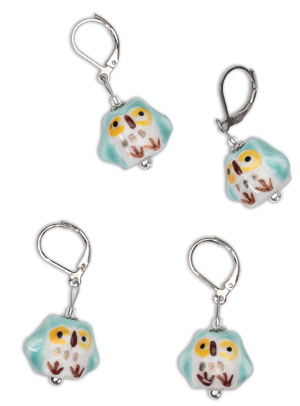 Click here to enter the KAMsnaps Giveaway. 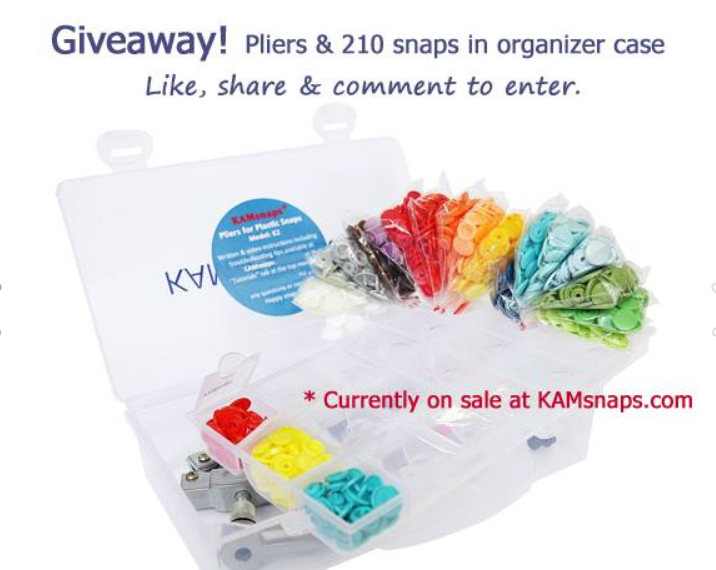 KAMsnaps is giving away a 210 #20 plastic KAM snaps with pliers and organizer case on their Facebook page. 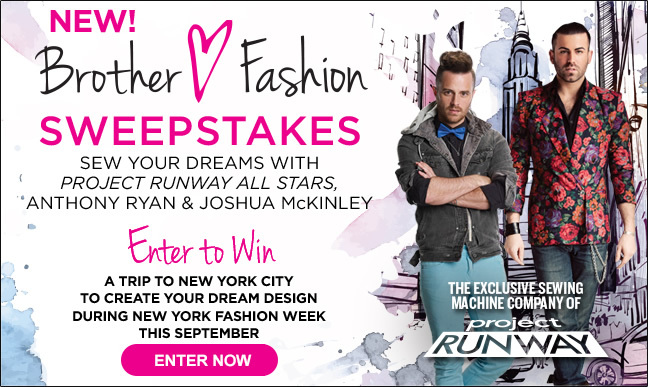 The giveaway ends on July 31, 2015. Click here to enter the KAMsnaps Giveaway. 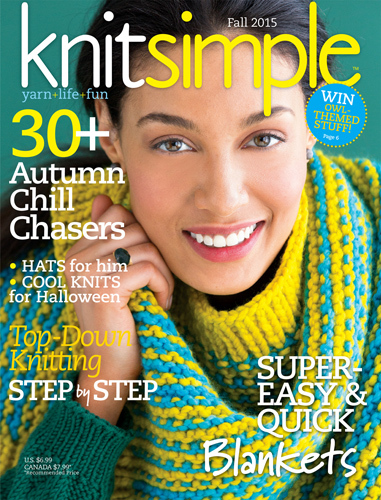 Good luck, and as always happy knitting! 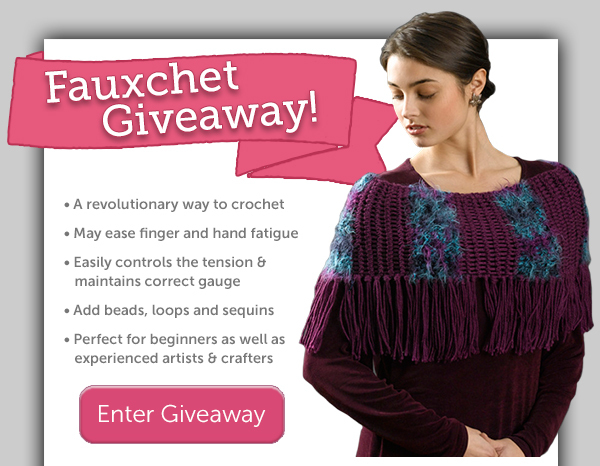 Leisure arts is giving away a Fauxchet Prize Pack! 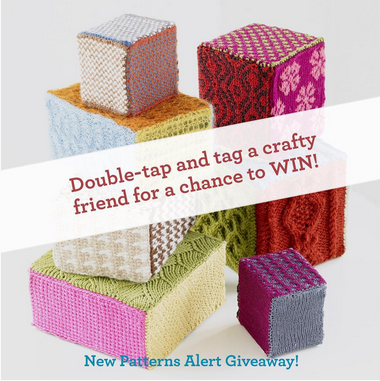 The pack includes: 11 skeins of assorted yarn 1 Fauxchet tool 2 Fauxchet Stitching books Leisure Arts tote bag The giveaway ends on August 6,2015 Click here to enter the Fauxchet Prize Pack Giveaway. Good luck as always, and which do you prefer, knit or crochet?